Without hesitation, it left the grocery store and found a nice resting place in my kitchen. 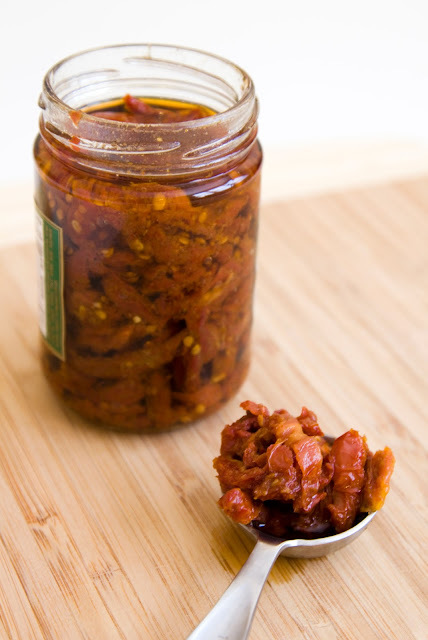 What might be a good dish for sun dried tomatoes? I just had spaghetti last week..so no on noodles...oh wait, I got an idea! Let's make meatloaf with sun dried tomatoes shall we? 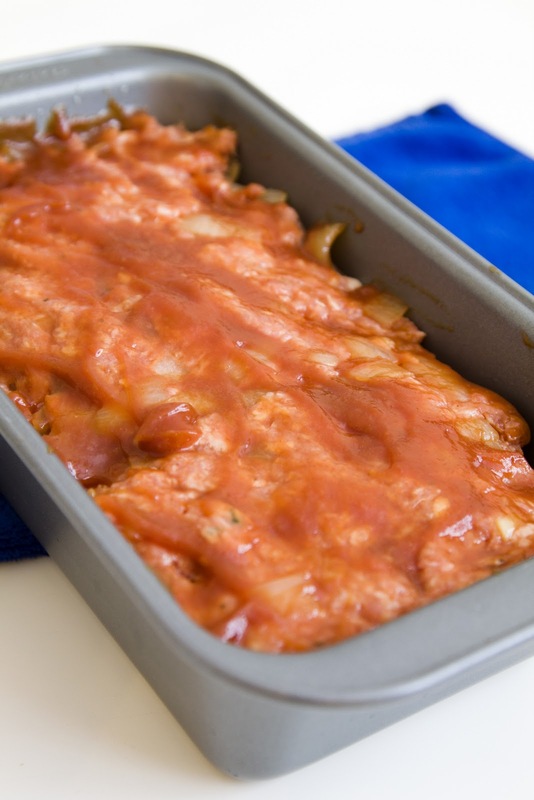 Use butter or olive olive to grease the meatloaf pan, better safe than sorry. Add the remaining ingredients under "sautéed onion,"
Give it a quick stir, turn to medium heat, cook till the chicken stock has been fully absorbed by the onion. Move away from heat to let it cool down a little bit. You can just use ground beef, but pick the one with more fat content so the loaf won't turn out too dry. Just use your hands and mix everything till fully blended. Mine took about 80 minutes. It'll help to keep the meat moist and tender. Slightly chewy and very sweet, yummy! The word "tomato" is used to describe attractive woman! I guess ladies, let's eat more tomatoes! Thank you so much! Hope you like my new blog layout too! 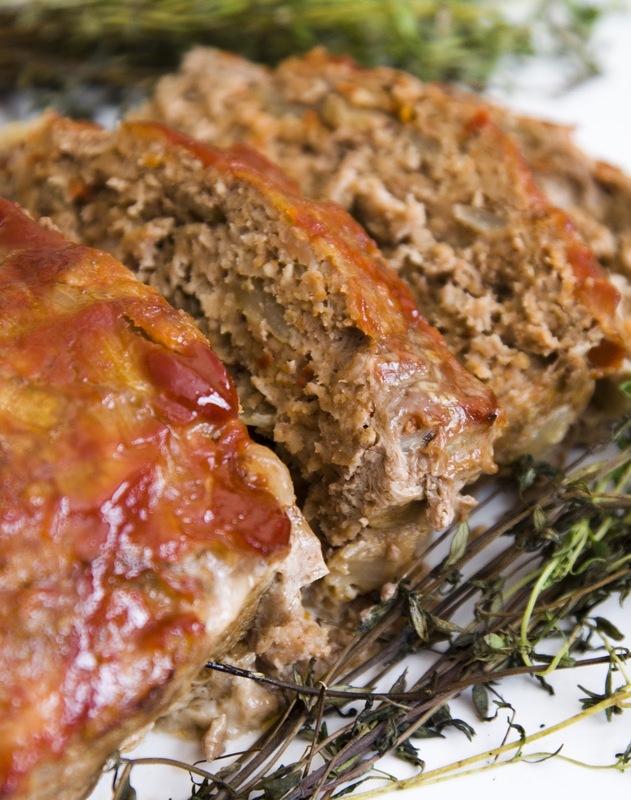 Good use of sun-dried tomatoes in meatloaf! lol! yes lets eat more tomatoes! Yeah the sun dried one actually has a more intense flavor, it's semi-chewy too. Give it a try if you find any in the grocery store, it's actually pretty good, sweet too!